NIDEC-SHIMPO realizes that even with our vast range of products, you may not find exactly what you need for your application. 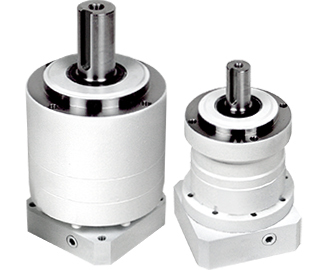 We are highly capable of supplying custom solutions for OEMs, which include completely customized gearboxes or gear sets, modified standard designs and integrated product assemblies to meet unique application requirementss. We work closely with our OEM customers during early phases of development to create special designs that can overcome the harshest environments, tightest space constraints and most demanding positioning requirements. Whether your application requires weight relief, cost-down considerations, special coatings or materials of construction, NIDEC-SHIMPO can develop a product to meet your target. Food, beverage, pharmaceutical and cosmetics equipment builders compete on their ability to deliver more innovative processing and packaging, with higher throughput and less downtime. Strict hygiene regulations require equipment to be cleaned often with water, steam and harsh chemicals that can quickly destroy ordinary machine components. 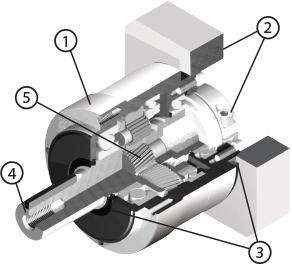 These operating conditions pose challenges for gearbox manufactures and NIDEC-SHIMPO is up to the task. Note: The following options and modifications may require minimum order quantities. Contact NIDEC-SHIMPO for additional details.